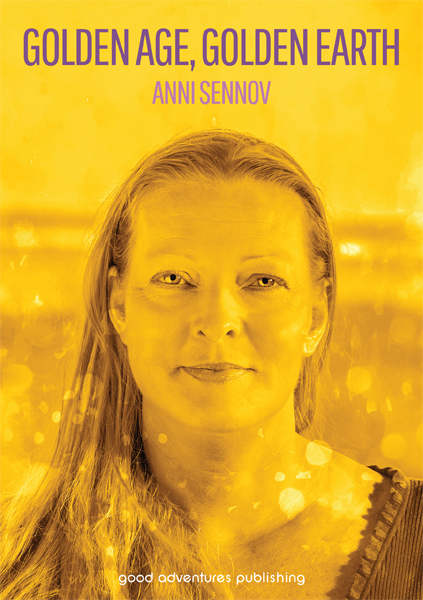 Subscribe to Anni Sennov’s English newsletter. 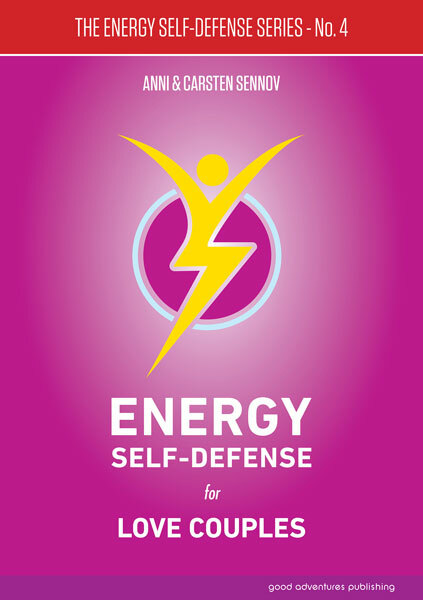 Please type your name and email address below and click “Submit”. 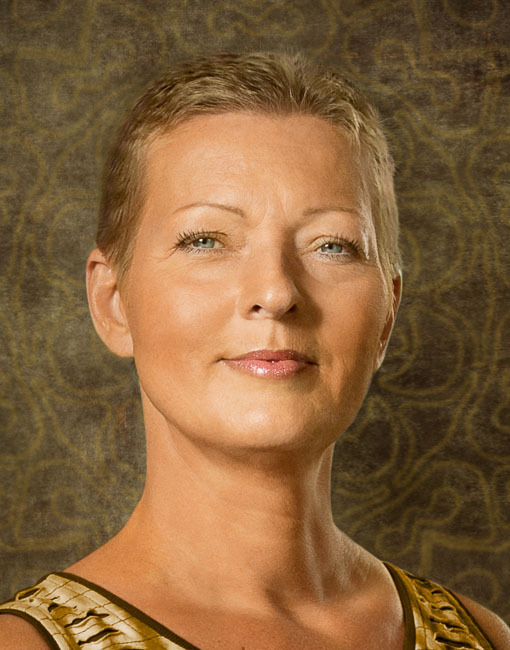 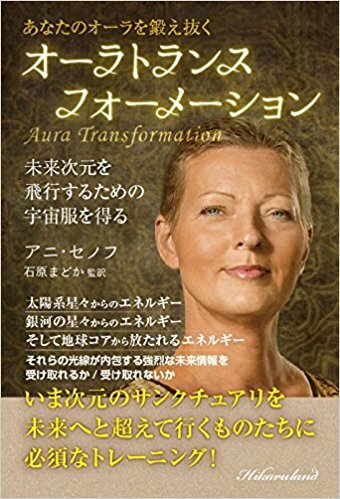 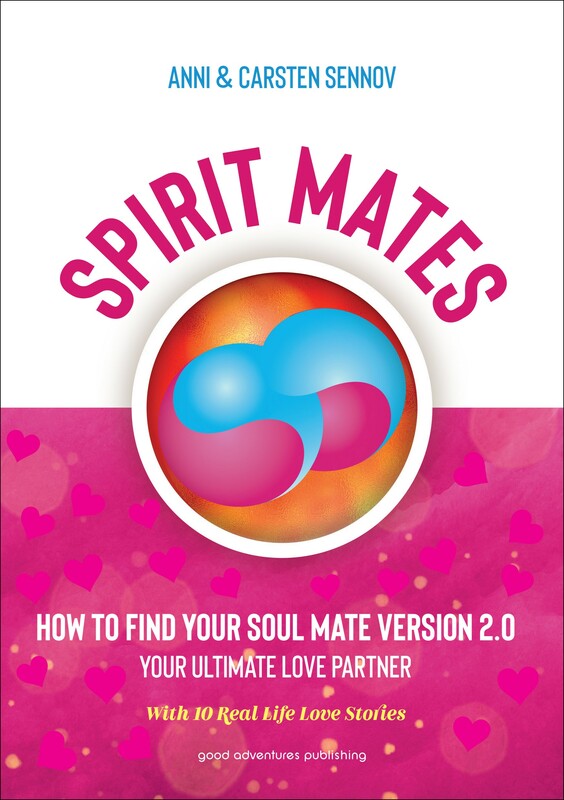 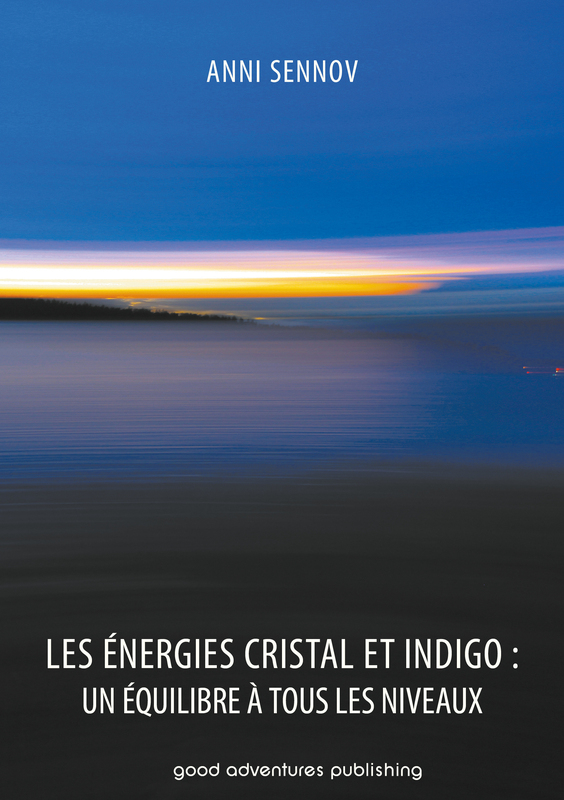 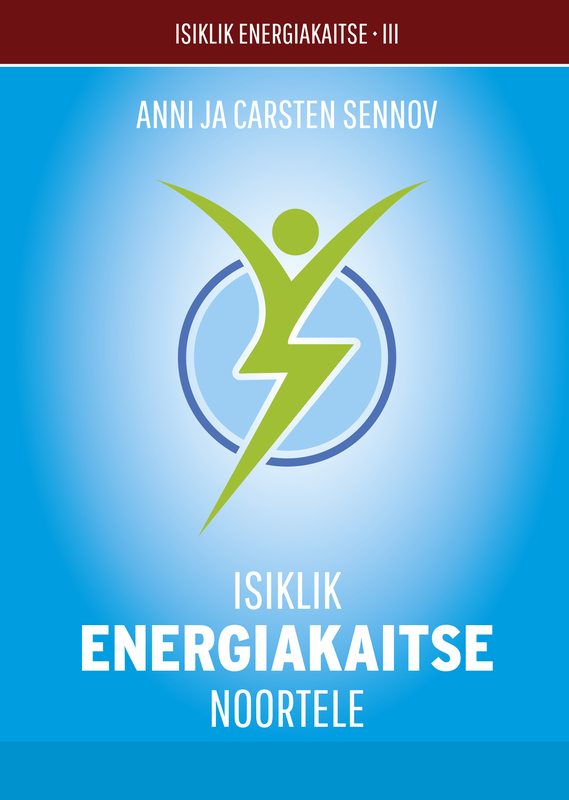 Anni Sennov is a clairvoyant advisor, international lecturer and the author of more than 30 books about spiritual energy and consciousness, and the founder of AuraTransformation™ and the Aura Mediator Courses™. 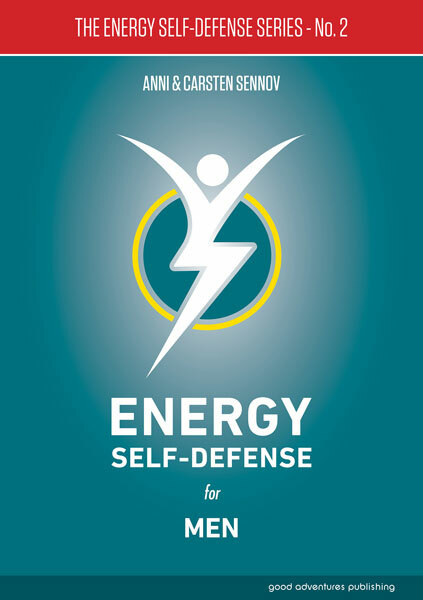 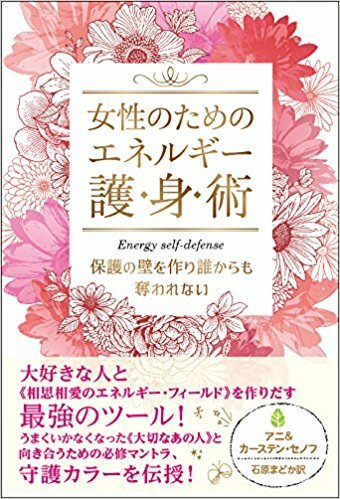 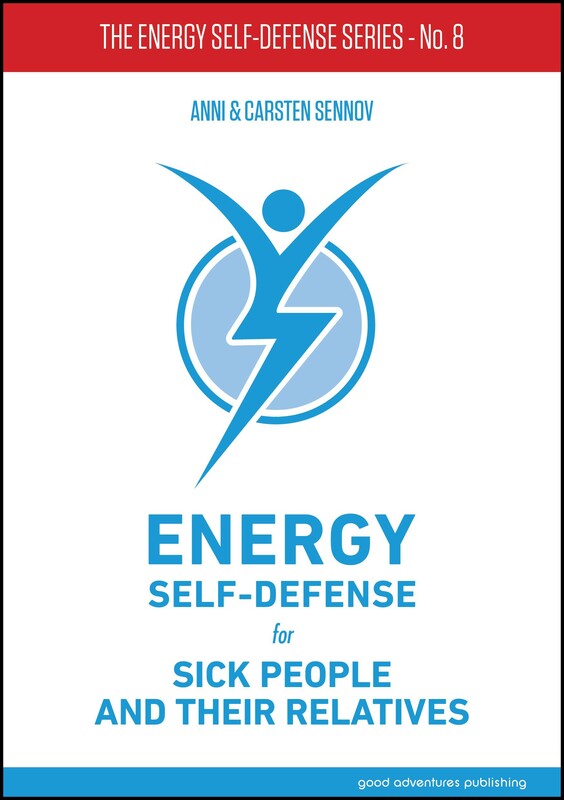 Together with her husband Carsten Sennov she has developed the personality type indicator four element profile™ and the Energy Self-Defense concept that consists of 10+ books and online courses.